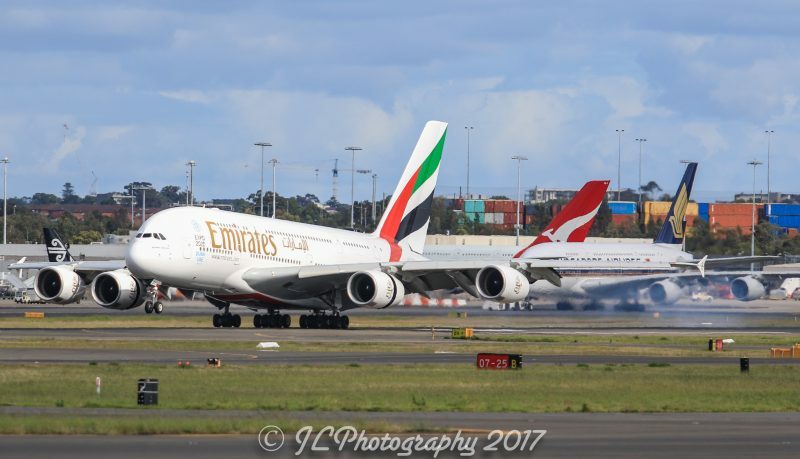 With battle lines drawn at the Dubai Air Show recently (EK x 40 787-10) – Sydney Airport shows the market for both aircraft types is well and truely alive in our southern skies. In in a short 45 minute spotting session early on Sunday morning, I saw more Dreamliners and A380’s than ever before. 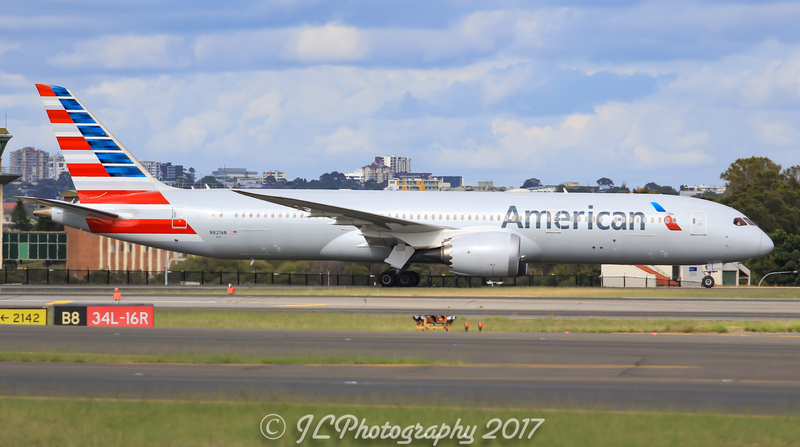 The “Summer Down Under” season attracts aircraft up-gauges in droves, whilst other airlines (Such as AA) look to bring their premium products to Australia’s largest hub. Everyone has their favourite… what is yours?